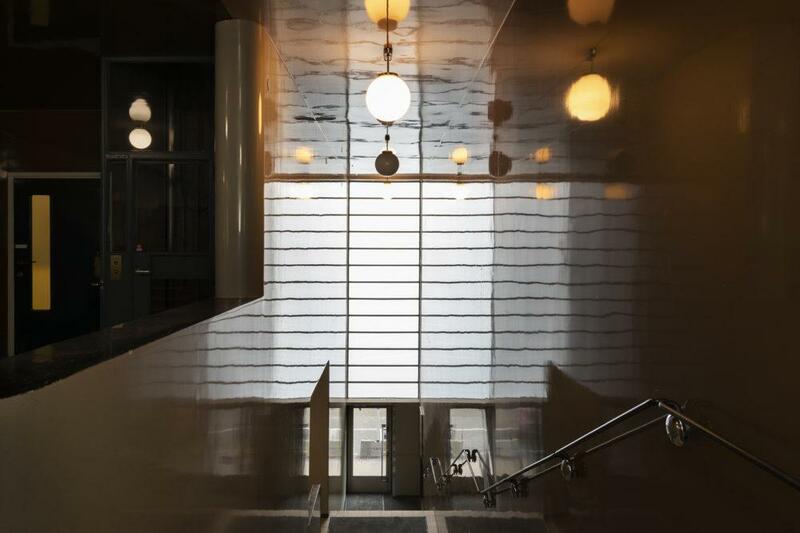 The tour introduces you to the forerunners of Finnish modernism, architects Alvar Aalto and Erik Bryggman and takes you to experience their work in Turku and Paimio. 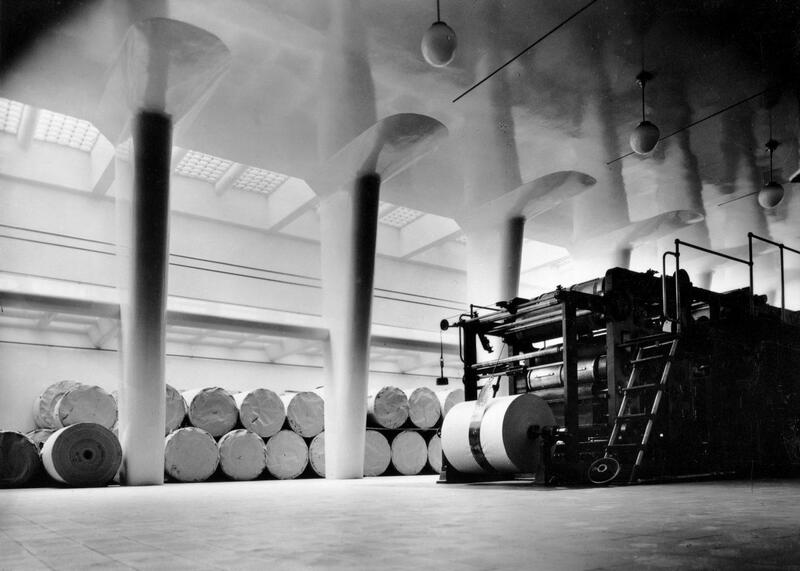 The guided tour through the city takes you to the origins of the Finnish Modern movement. 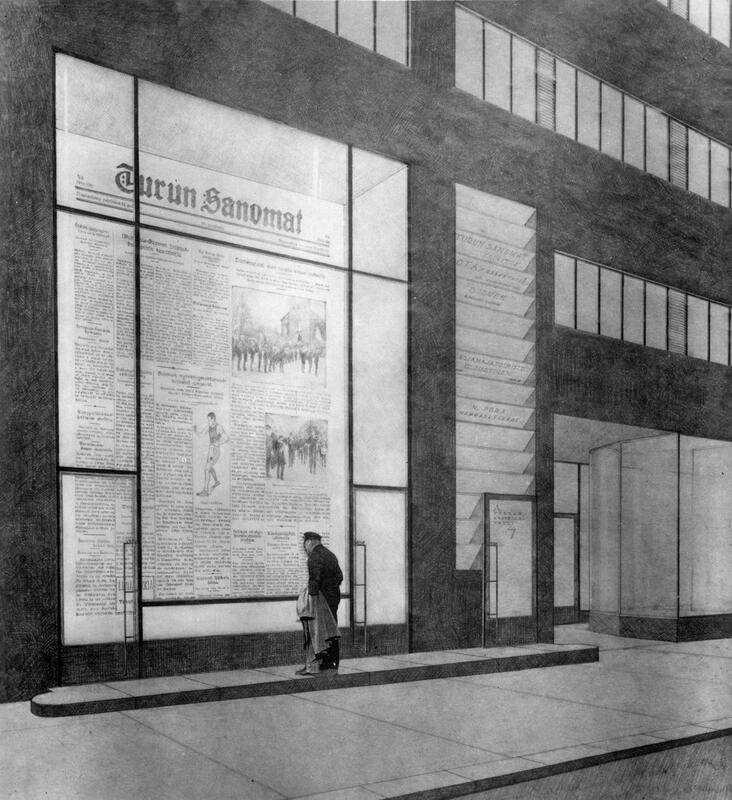 You will learn why modernist architecture first broke through on the southwestern coast of Finland in the 1920s. Aalto had his office in Turku in the late 1920s and early 1930s and also collaborated with fellow architect Erik Bryggman. 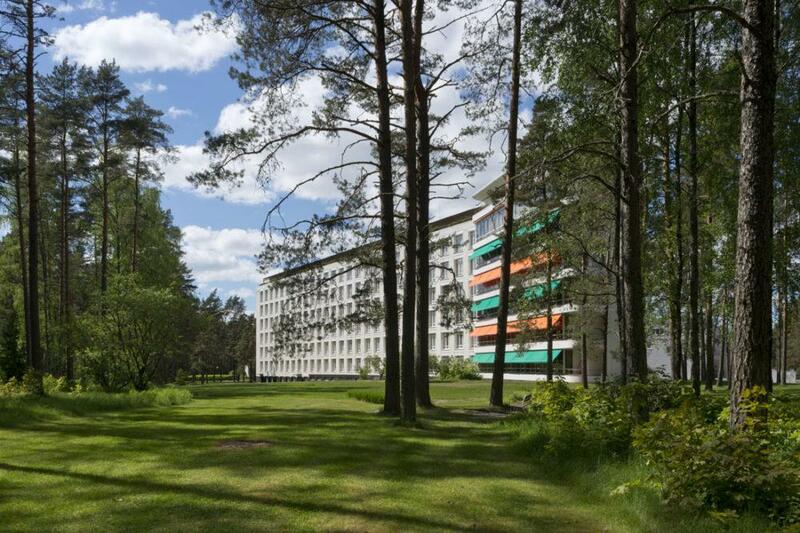 During the tour, you will also see a selection of modernist chapels, visit the amazing Paimio Sanatorium and have a picnic in a natural setting, with a possibility for a relaxing short walk in the woods. The suggested point of departure of the tour is Turku, but the tour can easily be started in either Paimio or Turku, depending on your wishes! See the turning points in the career of Alvar Aalto and sense the beginning of a new era, the first steps of Finnish modernism - in the oldest city in Finland. The group will be welcomed by their guide at the Market Square, Turun Kauppatori. After the introduction, the guided walking tour in the Turku city centre can begin! The guide takes the group to see buildings by Alvar Aalto and Erik Bryggman, while providing the participants with information about the cultural and historical context. 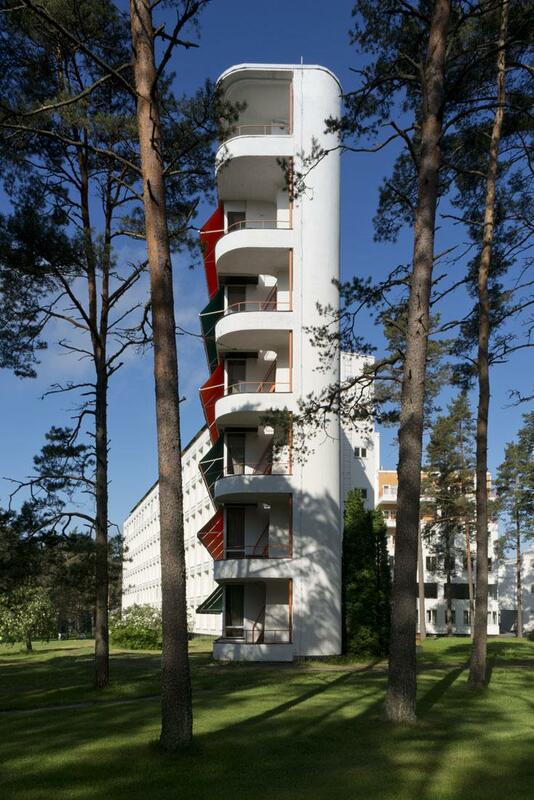 Why were the first modernist buildings in Finland designed in Turku and Paimio? 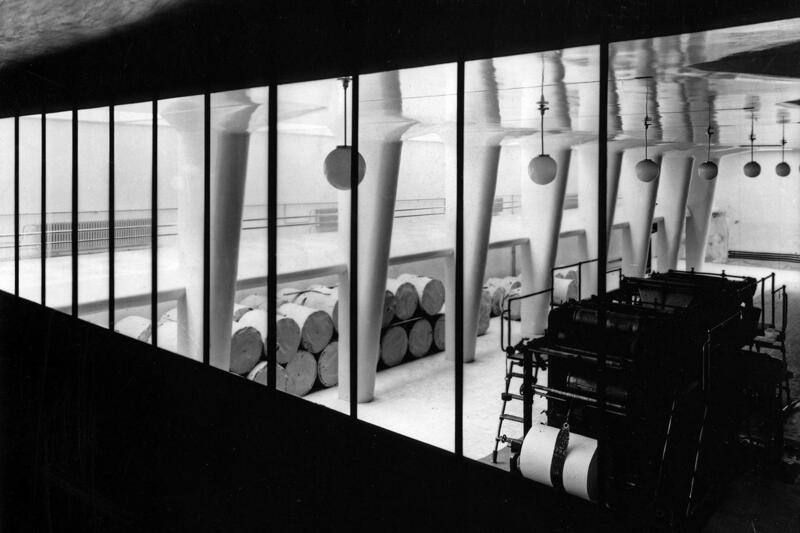 What did the architects Aalto and Bryggman think of the purpose of architecture or the role of design? 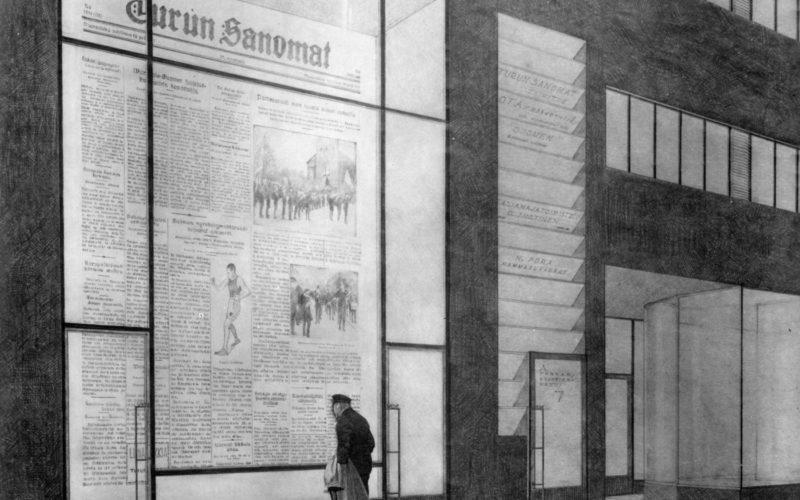 What was the Finnish society like back in the early 1920s and early 1930s? After the tour you will be taken for a lunch in a chosen restaurant. In the afternoon there is a guided tour of Modern Chapels. The tour can be adjusted according to the wishes of the group and to the mode of transport in use. A shorter tour of about 1.5 hours includes Erik Bryggman’s Chapel of Resurrection and the Holy Cross Chapel, designed by Pekka Pitkänen. The longer tour also includes the St. Henry’s Ecumenical Art Chapel on the island of Hirvensalo outside the city centre. A short guidance about the city of Turku can be arranged during the transfers. The longer tour takes about 2.5 hours. Accommodation takes place in a hotel, according to the choice of the group. Dinner in the evening is an additional service. There is a rich selection of restaurants in Turku. to live in Sanatorium or near it? After the tour food baskets are given and we will all have a picnic in the natural surroundings. It can take place in the Sanatorium garden or a bit further away at the campsite by a nature trail – as you like it! There is a possibility to hike the 4-kilometre path independently or with a guide. If walked with a guide it is possible to discuss the role of nature in old-fashioned health-care. If walked independently the group can return the empty baskets to a location agreed beforehand, otherwise the guide will take care of all the baskets and trash. In case of rain the picnic can be arranged inside the Sanatorium. The terrain in the nature trail is rocky in places and it contains some duckboards. Good shoes are highly recommended, as well as an average state of health. Instead of the trail the picnic lunch can be arranged in the garden of the Sanatorium, and in this case it is also accessible to those with disabilities. The walking tour in Turku is not possible by bus, but it is accessible and unobstructed routes can be found. The tour can be started either in Turku or Paimio. Group size 1 – 50 persons. The length of the chapel tour can be adjusted. The nature trail can be toured independently or with a guide. Transportation is not included, but can be arranged as an additional service. For detailed price information, please ask the agency. All rights reserved. We follow the general terms and conditions for package tours. Magni Mundi is an incoming agency and offers various kinds of tailored and group trips, specialized in architecture, history, food and life style and academic clientele.